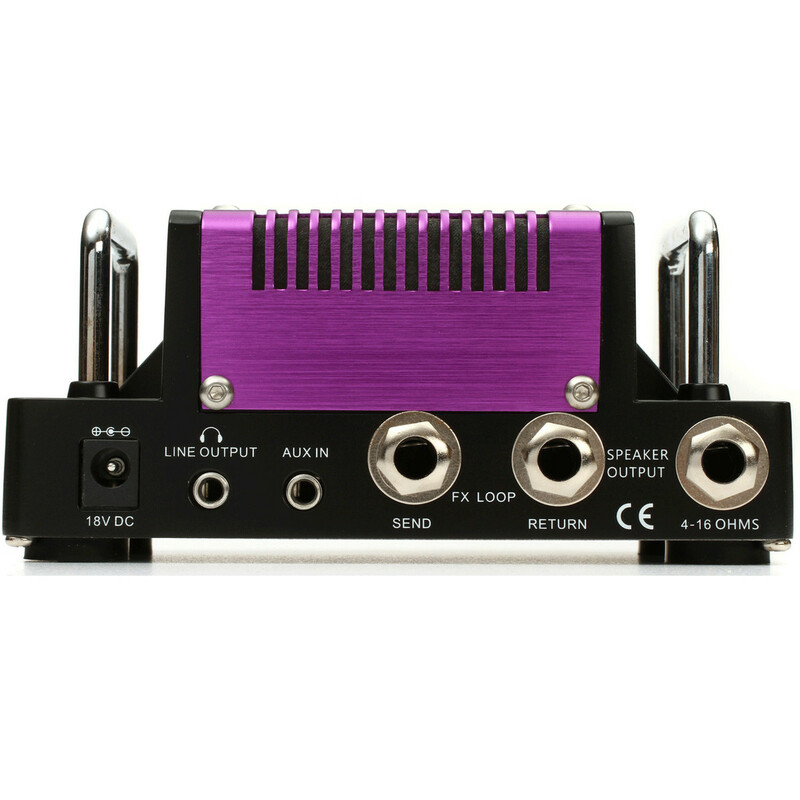 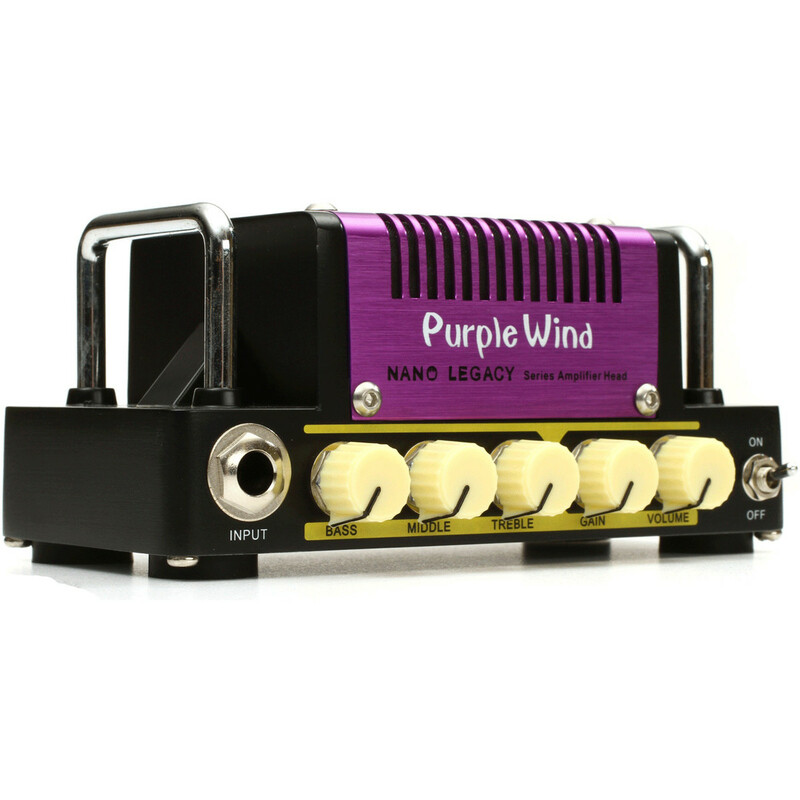 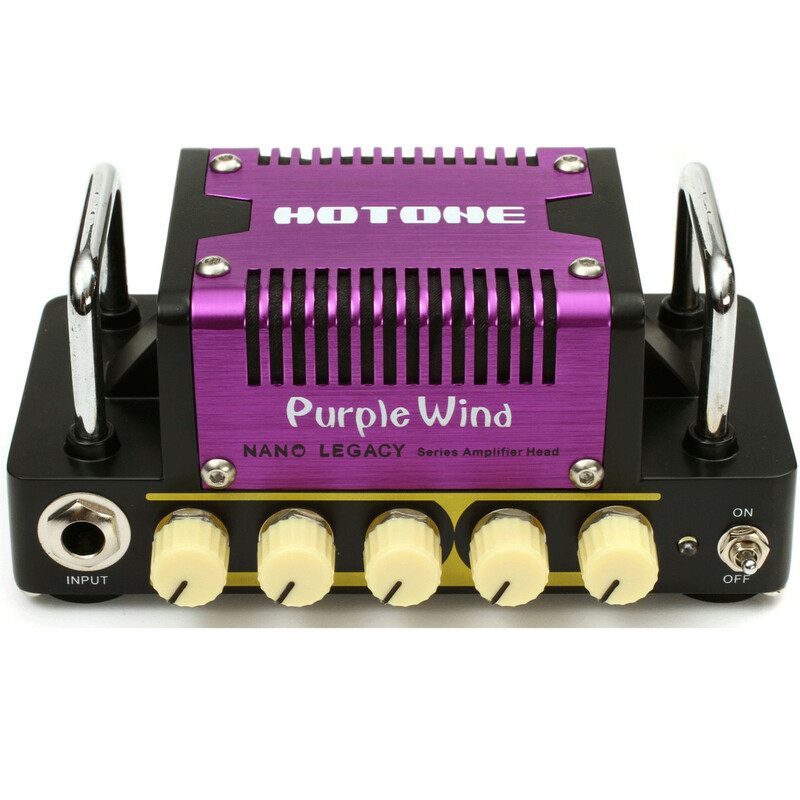 The Purple Wind Amp from Hotone is a 5W Class A/B Guitar Amp Head. 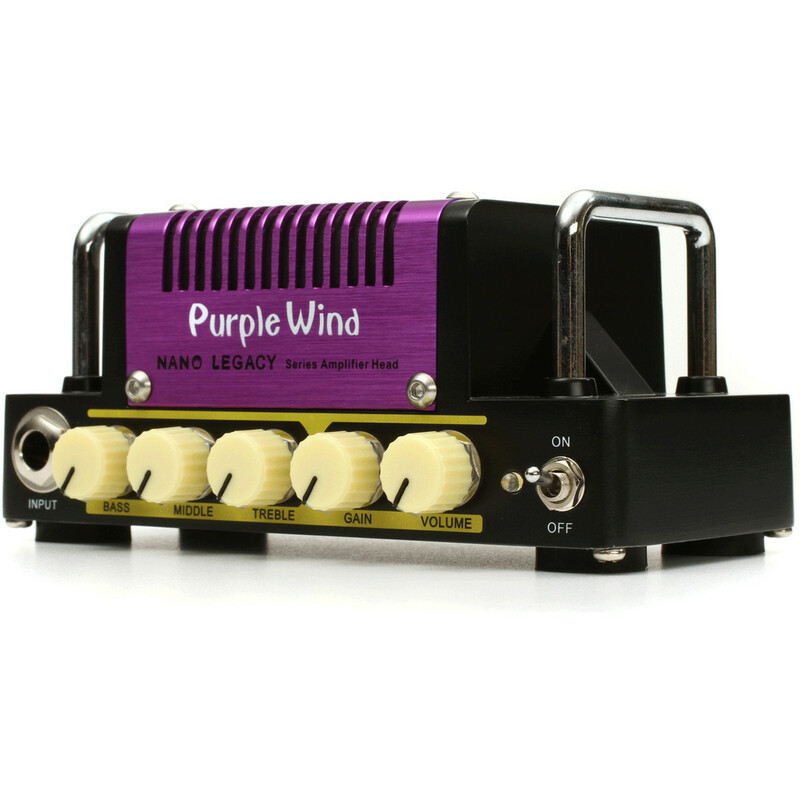 Capturing the main characteristics of legendary amp tones at a low volume, Purple Wind features a 3 band EQ, plus Gain and Volume control, bringing the best classic rock sound right into your living room. 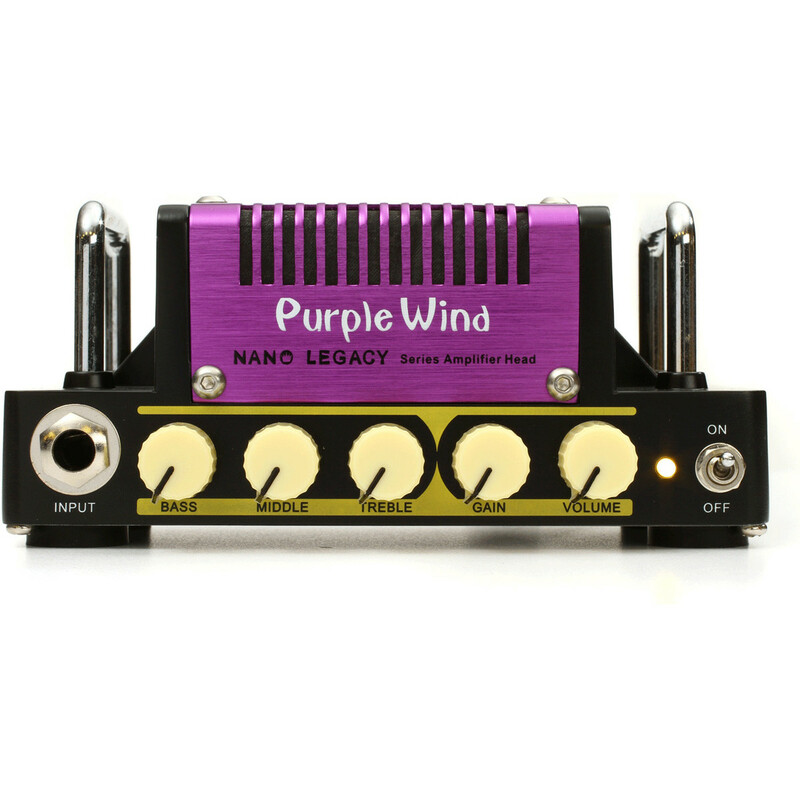 Connect with your mp3 or CD player using the aux in to play along with your favourite tunes, or use Purple Wind with headphones for silent practice.